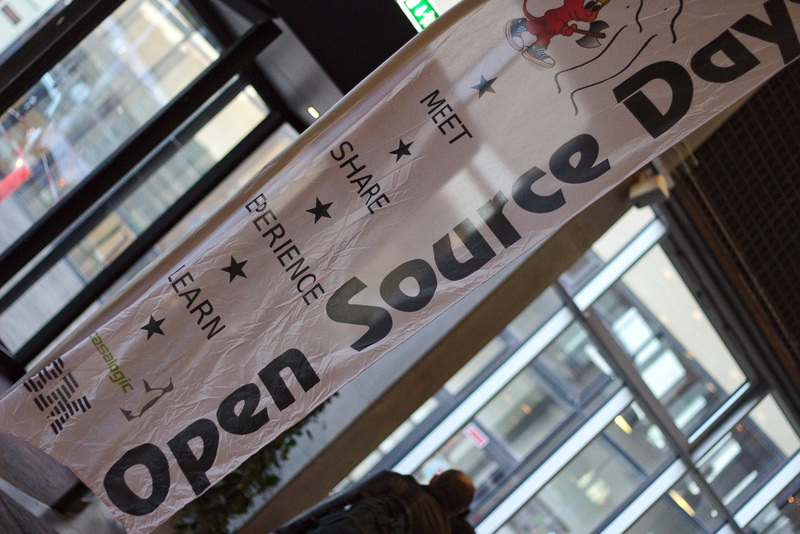 Open Source Days is an annual conference held in Copenhagen, this time held from the 17th March to the 18th March. 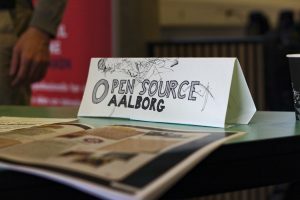 Since my successful trip with members of Open Source Aalborg we are keeping a close eye on free software happening in and around Denmark. 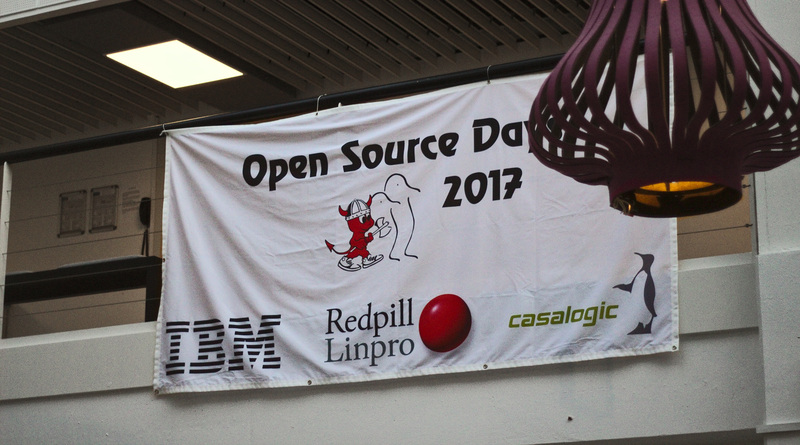 For all of us, this was the first time we went to the Open Source Days conference. 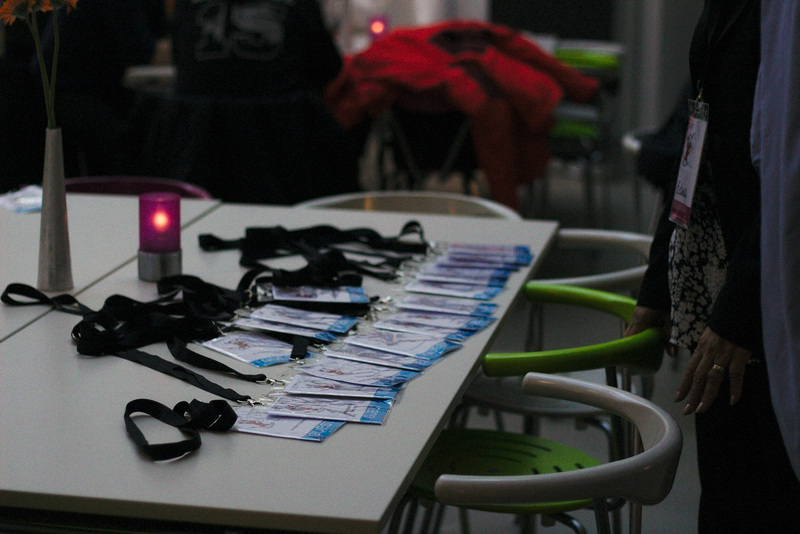 First day of the conference was arranged as an opportunity for networking and presentations oriented around open source in corporate setting. 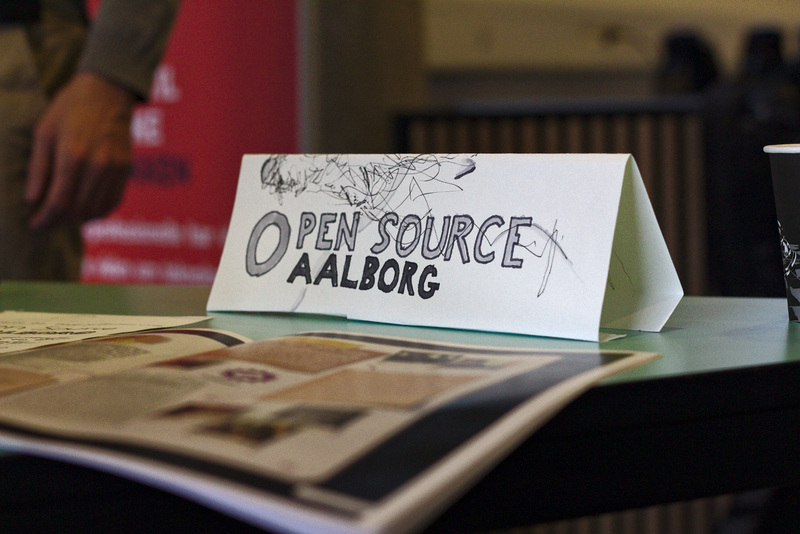 We were there, as part of PROSA, a local Danish union organization supporting open source. While Open Source Days is a significantly smaller conference than say FOSDEM, I was still impressed by the variance of local Scandinavian firms present which ranged from firms selling courses and education to firms offering cloud-based services and offering support on self-hosted services. I had the chance to talk to quite a few around there including FAIR Denmark which is recycling computers with GNOME installed on them to provide education to poor countries. Very interesting! 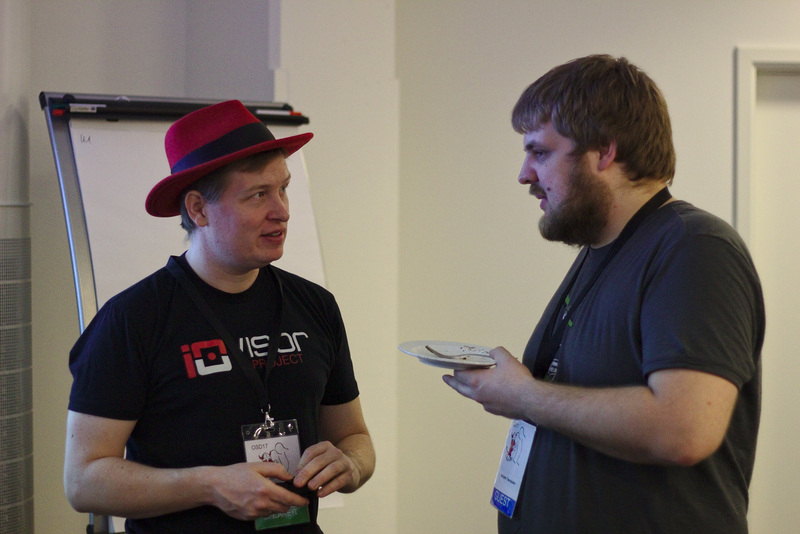 I also had the chance to meet Jesper, Martin and a few others from last years open source camp. 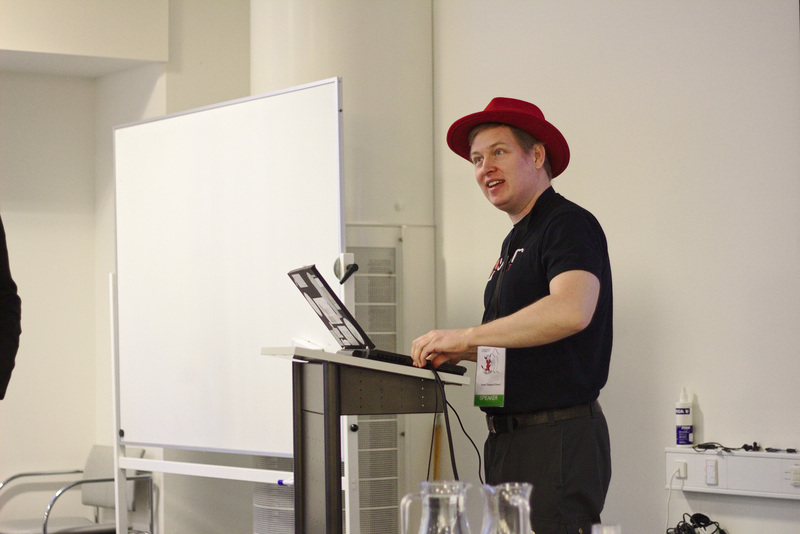 Jesper was presenting about his work on enabling high speed network packet support in the Linux Kernel. Lots of it flew over my head but it was very interesting to hear as the presentation was a continuation the work he presented last year at the camp. 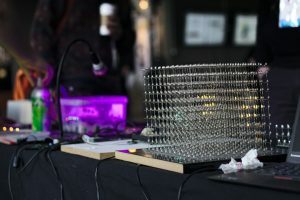 Copenhagen’s hackerspace Labitat was also present and had brought lots of small projects with them such as hacked sewing machines, LED matrix bling-bling and other electronics. The community day had two tracks with talks. 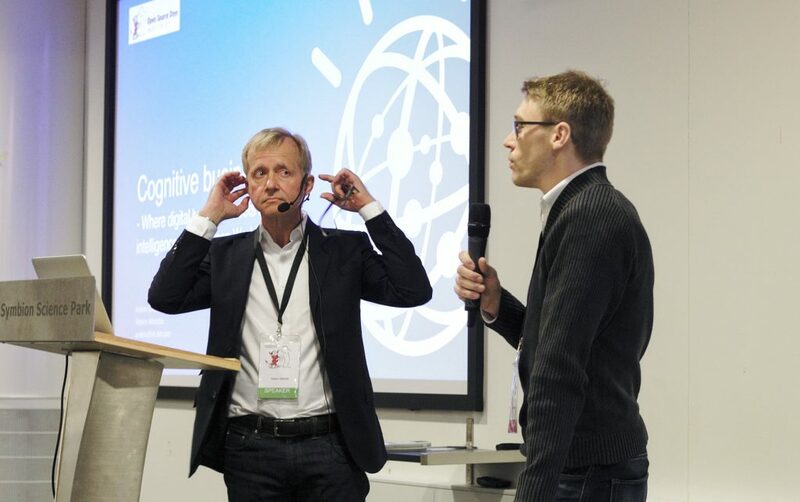 Probably the most interesting was the talk about how Danish municipalities are collaborating on infrastructure based on free and open source software principles called OS2. This model doesn’t mean that the municipalties are developing the project in-house. 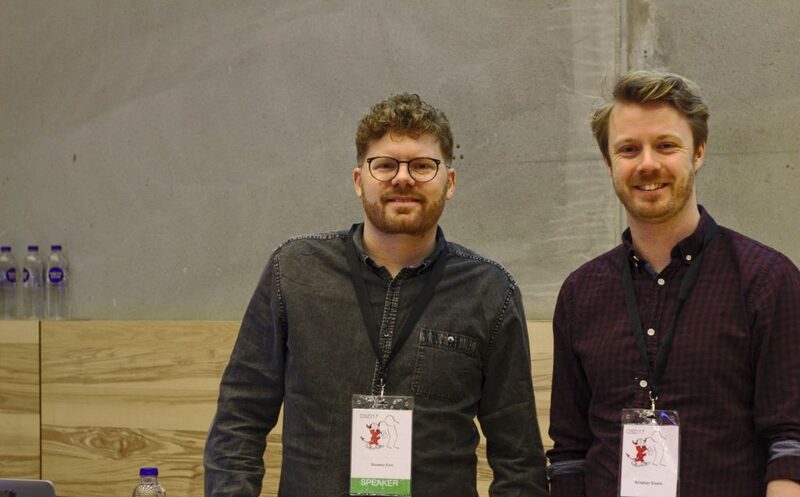 Rather, they are placing contracts with local danish firms to work for specific periods of time to develop projects further – and one municipality’s work benefit all other 98 municipalities. What a month! 3.24 is out, the revamped newcomers guide is out and I’m still trying to catch my breath here. This blog post will go a bit behind the scenes of the 3.24 release video. 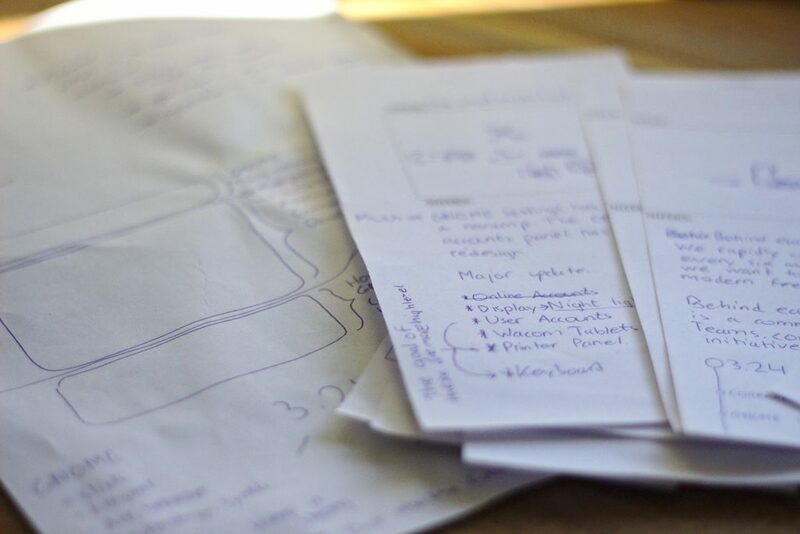 First, here’s a closer look at the process of making a release video. These videos are a big effort from me but they are made possible thanks to many others. Of course this is just an approximate visualization of the time spent and how the processes are laid out. 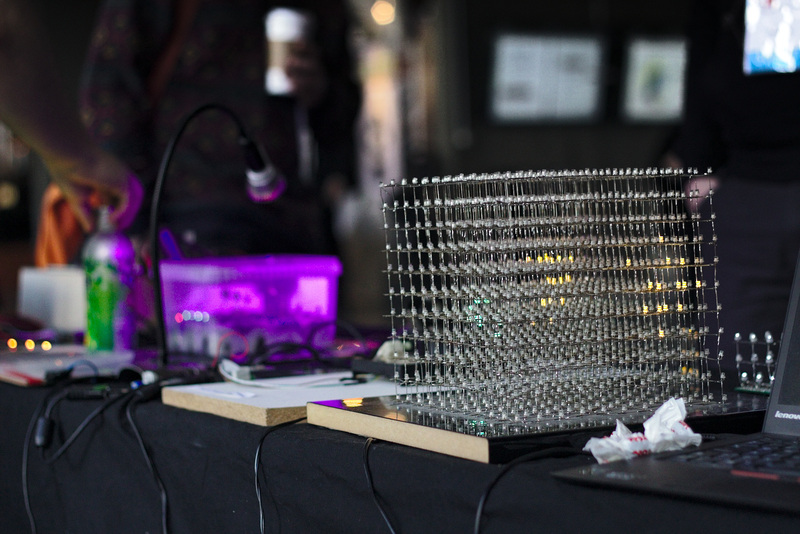 In reality much of it intertwine a lot more, as the video and its assets are created in several iterations. Time spent on the release video. 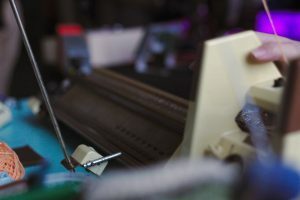 The recordings require the latest unstable application version. This can be either super easy or very time consuming if the application doesn’t build, doesn’t run or isn’t up to date in flatpak, rawhide, JHBuild. The application needs to be in a state which exposes what needs to be recorded. There are typically a few cool features which require special hardware (fx touchscreen, drawing tablets), need to be populated with some sample data (content applications). So to all the developers and maintainers helping me with the special cases, thank you very much! I hope you don’t mind if I ask of your assistance again sometime in the future. Once the manuscript is in good shape, it’s ready to be sent to Karen and Mike who help with the final revision and voice-over. On the sideline I have been working with Simon (@TheBaronHimself) who has produced the music for the video. This has been going on since the manuscript was still being written and having music produced from scratch for the video really upped the quality! The music is designed to work together with the content in the video, take for example how the music is timed to sound different when we talk about new developer features. Mid-march Simon sent a draft of the music and I had a draft of the video which we then synchronized. This marks the editing freeze, which freezes the timing of Karen’s voice, this time 7 days before the release of GNOME 3.24. This is a new constraint that I put on the editing process in order to give translators a chance to translate the release video so as many translations of the subtitles are available as possible at release. 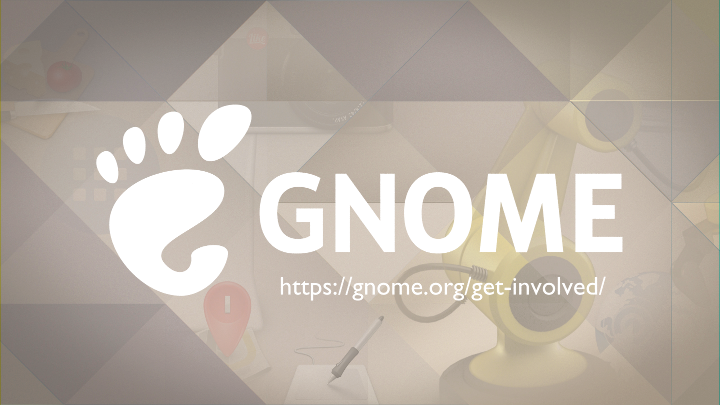 We managed to release the video a day after the release of GNOME 3.24. The slight delay was partly because timing the music proved quite difficult due to the editing freeze, but me and Simon now have some experience dealing with this, so we will come up with a better approach for the next video. The manuscript is available here. I have also uploaded blender source files to this public git repository. a lock object with a constraint copying the rotation and noise from an empty with animated influence. an array and bend modifier with f-curve offset. 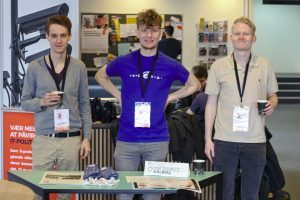 many smaller animations, that I had fun with making to represent our teams in GNOME. This video was made using Blender, GIMP and Inkscape. It is satisfying to know that I can produce all of this using a free software pipeline.